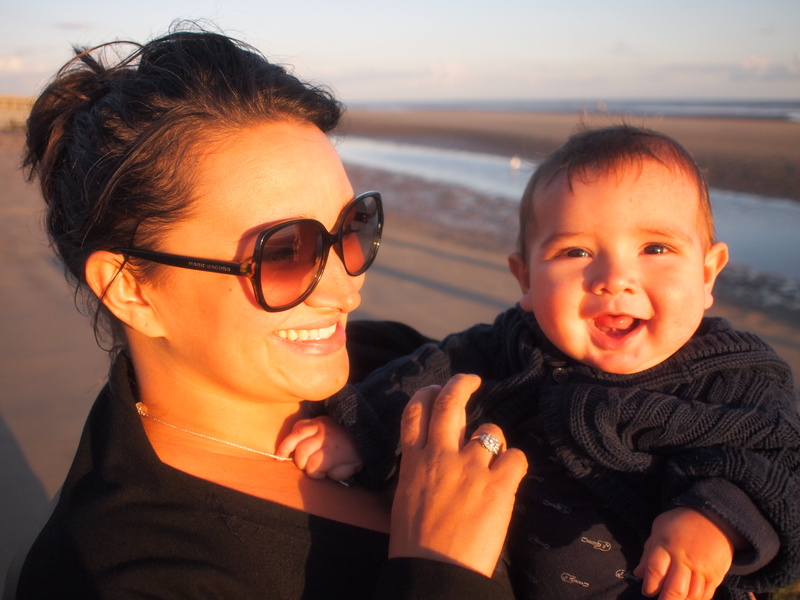 It was always my intention to start this blog before my little baba was born….8 months on here I am! So, I’m Carly married to Alexis and this year we embarked on the most amazing journey with the arrival of our little man Raphael! Having taken a year out of work it was important for me to continue to do stuff that I loved as well as looking after Raphael – fashion, makeup, art, music, theatre, to list but a few! I just needed to figure out a way to combine all of my interests with my little baba in tow! So this blog is really to document all the stuff we do together and on occasion, stuff I do on my own! Hi Carly! Love your blog! I’m brand spanking new to the blogging world . . .just this week. I fell head over heels in love with the balloons theme but have already hit some snags. I wanted to ask you if you are self-hosted or not. I see so many things in your widgets that I want to do and don’t know if I can do them with WordPress or if I should self-host. I don’t self host but I did upgrade my wordpress account which gives you lots more control over the look of your blog. Was there something in particular you wanted on your blog?